Home > Our School > News > Featured > Welcome to our new Gr. 9 Students … Important Info Ahead! This Welcome to High School Letter was sent out in July, but this is just a quick reminder about important start-up dates for our new students. Please note that the first day for all Grade 9 students will be Tuesday September 4th and all students are required to attend in FULL UNIFORM. You have the next 2 weeks to ensure that all uniform items are purchased and that you are in full compliance for the first day of school. 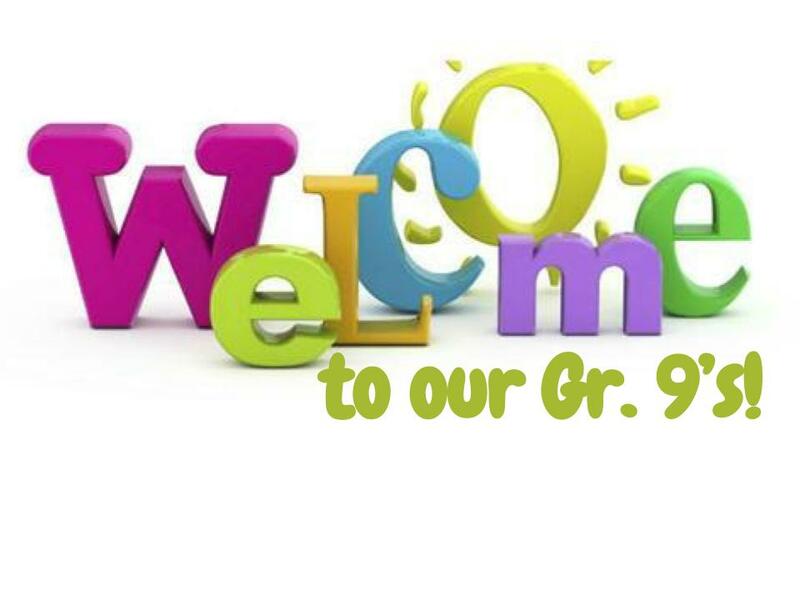 In addition to our start up information, we’d like to share the information about the upcoming Grade 9 Orientation Day coming up on Tuesday October 9th at Camp Robin Hood in Markham. This Camp Robin Hood Information Letter gives further details about the event that all Grade 9s will be attending and the full Permission Package will be available to students on the first day of school. We look forward to seeing our newest students arriving in a few short weeks. Enjoy the rest of the summer holidays!